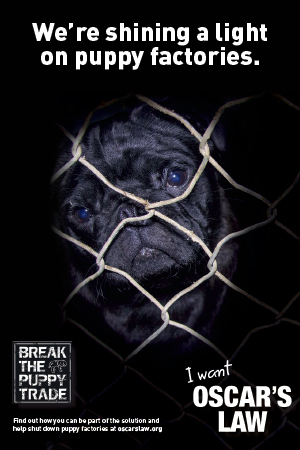 When your pug wants to give you kisses but you don’t want them because they have doggy breath, it is time to do something about it. 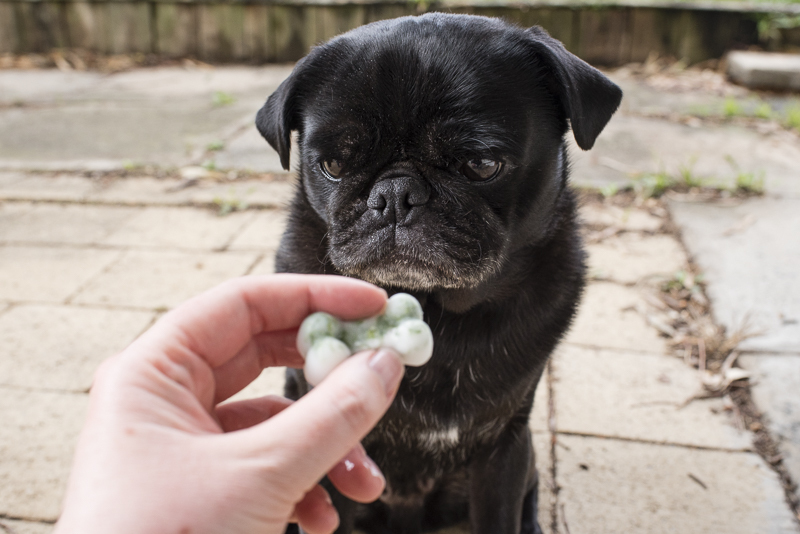 Bad doggy breath can mean your pug has some dental hygiene problems and should go to the vet for a check up. But when they have good teeth, they may just need to freshen up their breath. 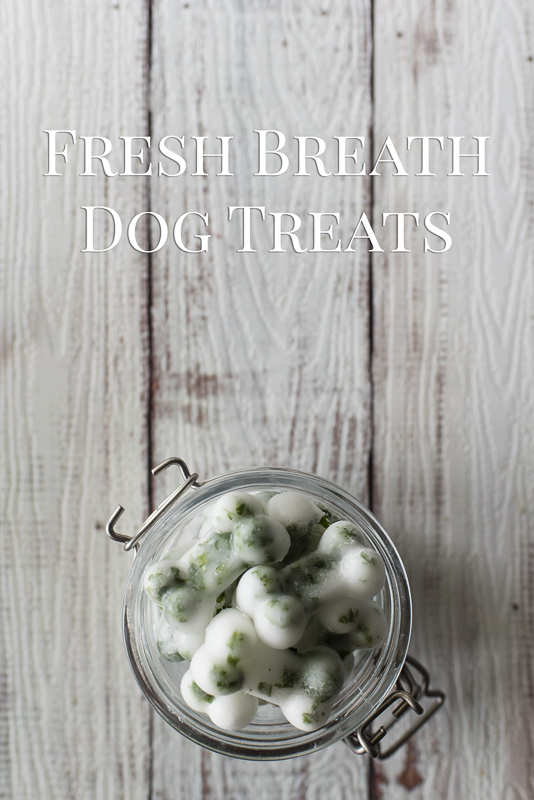 These Fresh Breath Dog Treats are just the answer. 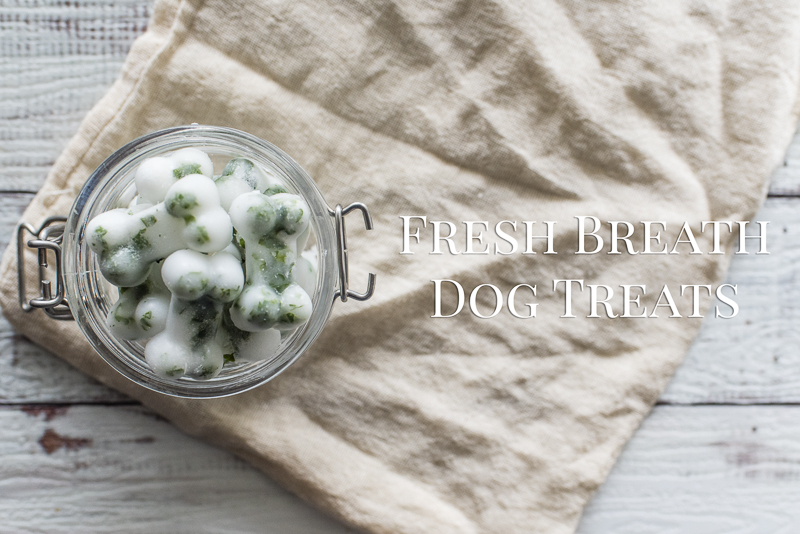 These Fresh Breath Dog Treats are super easy to make with just 2 ingredients. 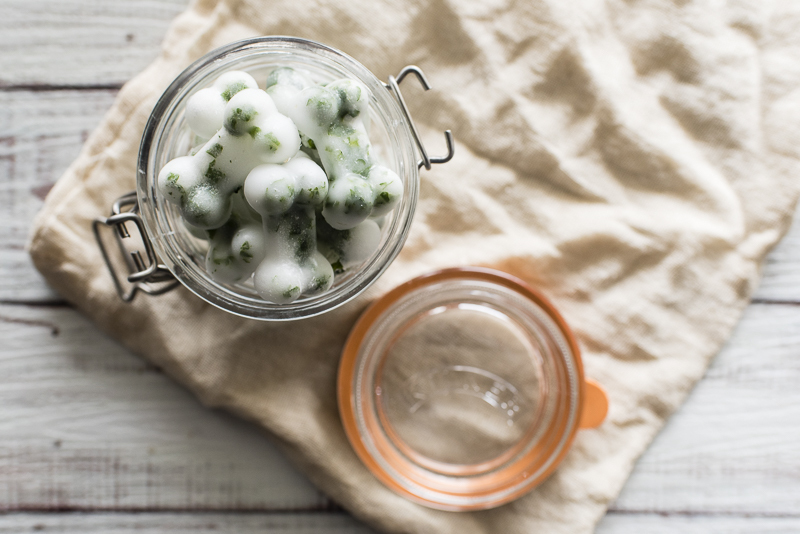 They are made with coconut oil and fresh parsley. So easy! 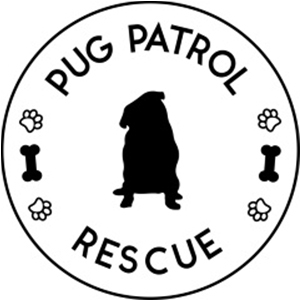 Coconut oil is a fantastic supplement for a healthy coat helping to make it shiny and soft. 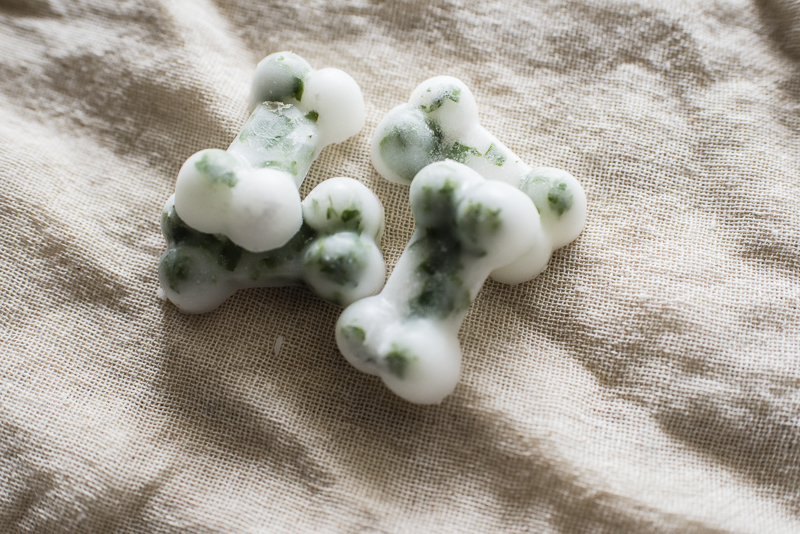 But it is also great for helping with bad breath because of its anti-bacterial properties. Combining it with parsley makes perfect sense. 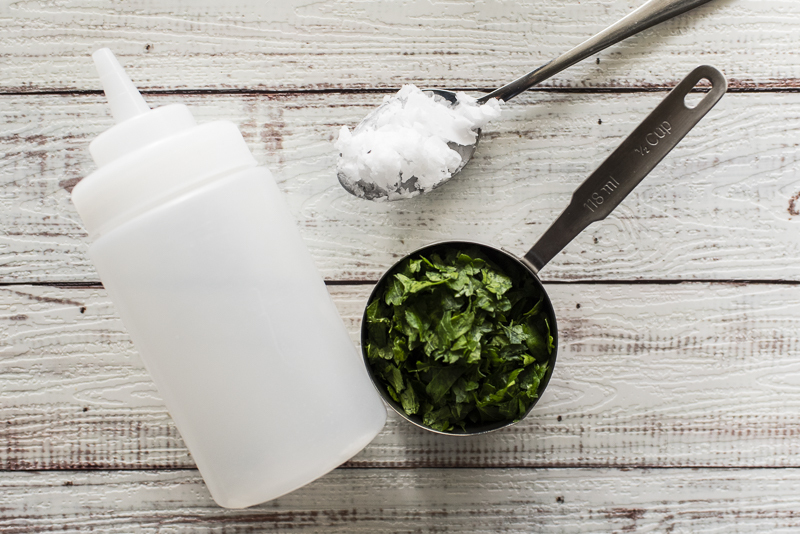 Parsley is great for bad breath but has some added benefits of chlorophyll, vitamins K, A & C as well as iron. 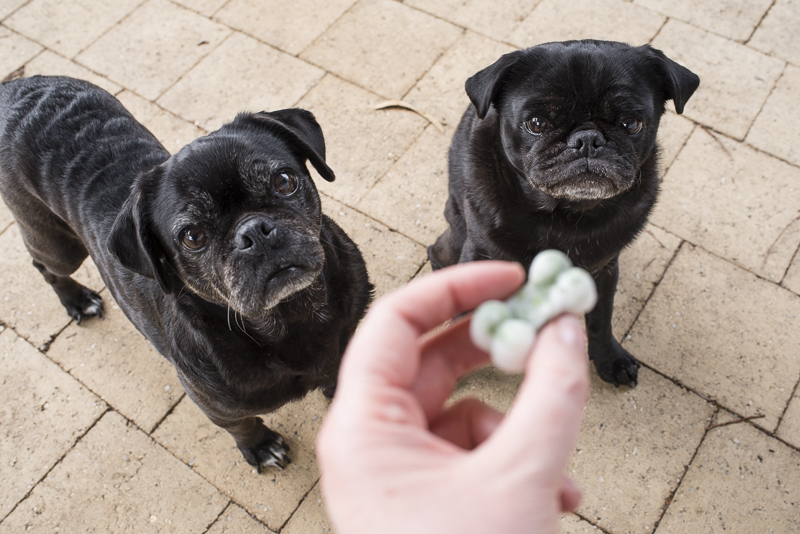 Parsley is a great addition to these treats that will not only freshen your pug’s breath, but provided so many additional health benefits.